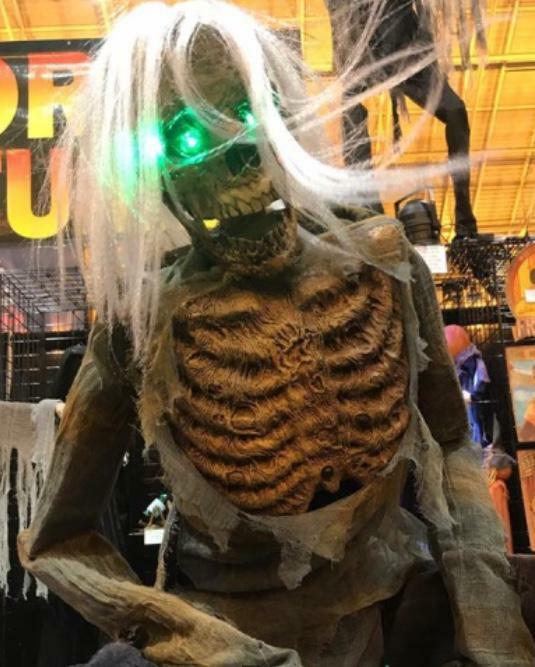 Transworld 2018 is in the books and everyone is starting to get excited for Halloween later this year. We saw a lot of new and innovative things and one of my favorite was Bixby Studios’ Frankenstein. 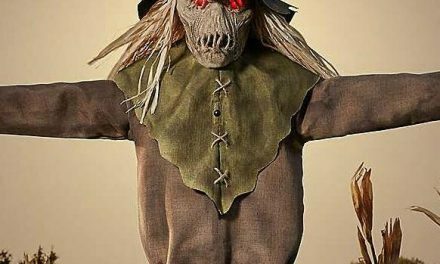 Frankenstein is a classic Halloween character that has been around for decades but Bixby Studios has managed to capture the monster in a way I’ve never seen before. Their version is much different and looks more human than monster. Frankenstein is still very scary but yet he looks like he doesn’t understand what has happened to himself and what his purpose is. I think Bixby Studios hit a homerun with this piece. Here’s the Bixby Studios Frankenstein static prop from Transworld in St. Louis last week. 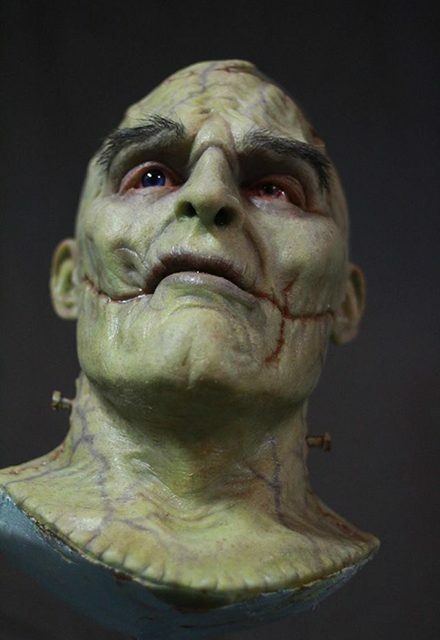 Bixby Studios offers two variations of their Frankenstein; the head can be purchased from their Signature Series Creature Heads and as a full size static prop. The Frankenstein Signature Series Creature features a traditional green coloration, bald head, and protruding bolts from his neck. Each head features a new paint scheme and will be fitted with steel square stock for easy mounting. 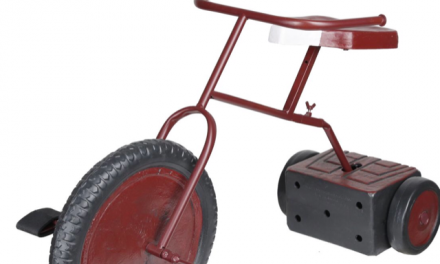 This allows the head to mounted to a body or anything else you like to put the head on. 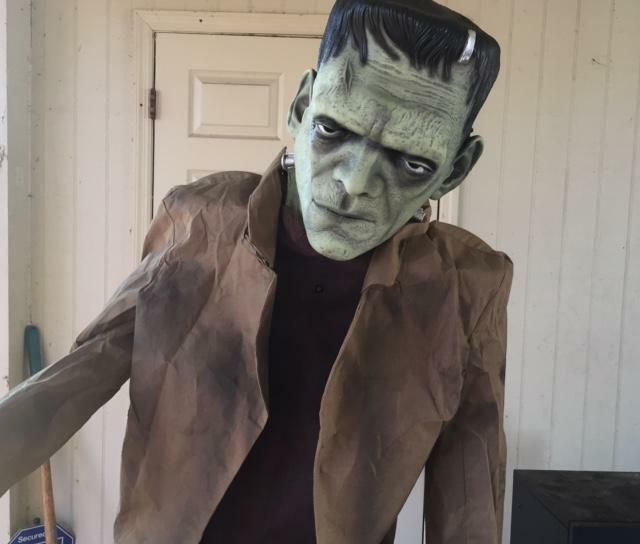 The cost for the Frankenstein head is $750. If you would prefer to own the Frankenstein static prop it is available as well. The prop is approximately seven feet tall and is made from a rigid body form re-enforced with a steel frame. To capture a lifelike look and feel Bixby Studios work with silicone for their skins. Everything is painted to order so each one is unique. They also can do custom paint and costumes to accommodate whatever the buyers needs are. The cost of the Frankenstein full size static prop is $4,000.